During the winter, pampering yourself with a day at the SPA can be very pleasant, but also a 20-minute sauna at the gym can be enough! For North-European people, saunas represent a true religion: the Finnish sauna uses high temperatures and a dry environment to give many benefits, and among these benefits is also a healthy rest. Discover right away how! Although the origins of saunas are to be found probably in the time of ancient Greece, it is in Europe’s Northern countries that the so-called steam rooms have exponentially spread. At first they were just small shelters used as warm winter homes, where people could warm up and benefit from the purifying effects of heat on the skin. In order to further increase the temperature, water was thrown on some hot stones, a practice which is used also in modern saunas. In Finland, the use of saunas is not considered a luxury but an actual necessity; this is why it has been estimated that out of nearly 6 million inhabitants, the number of saunas is approximately of 2.5 million! How can a sauna help us sleep better? All you need is a couple of 15/20-minute sessions in a sauna to relax all the muscles of your body and purify it from many toxins. 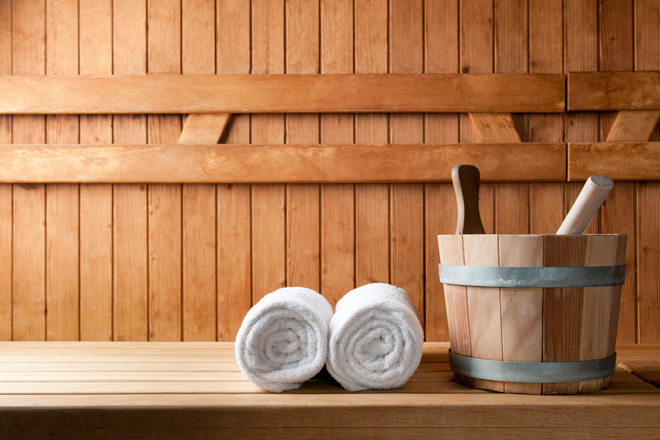 Furthermore, saunas help the body to release a larger amount of endorphins, perfect for relaxation and the promotion of sleep, while the raising body temperature and the subsequent sudden drop (remember to take a cold shower after a sauna session!) favor even more the relaxation of the body and therefore you’ll experience a deep sleep! 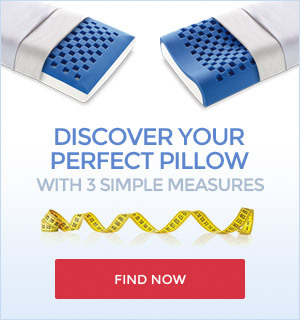 Improve your rest this winter! Remember to ask your doctor for advice before you try the sauna (high temperatures are not recommended if you suffer from certain diseases) and then try to improve your sleep through this ancient Finnish practice. 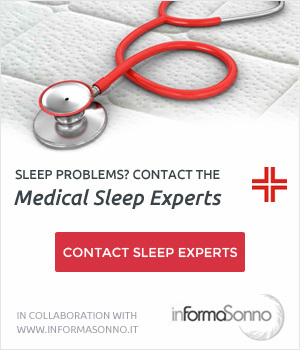 Discover how to improve your sleep with our innovative bed systems: a good mattress together with a bed system and pillow which suit your needs, are the first step towards a healthy sleep!